Overwatch Boost - Get out of ELO Hell! 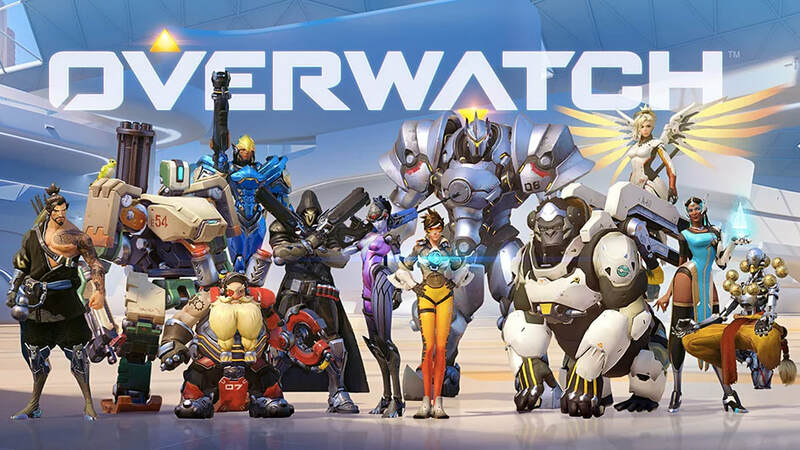 An Overwatch boost is when you pay another professional Overwatch player to either play with you or play your account for you. This is often done when your account is stuck in what is referred to as "ELO Hell." To understand what ELO Hell is, then you must understand the Overwatch ranking system. ELO Hell is when even though you are a good player, you are stuck playing with and against players that are not at your level. There is no way out of ELO Hell because it requires a string of wins to push your skill rating out of the group that you're currently stuck in. The problem is, getting those string of wins with your teammates can be difficult because they are not skilled enough to beat opposing teams. In comes the world of Overwatch boosting. Even though you might be a good player, you most likely are still not as good as some of the professional Overwatch players out there. Thus, when an Overwatch professional plays your account or plays with you, they can easily carry the game and win matches. This allows you to get to] the skill rating you need in order to play with opponents that are on your level. It will not only make the game more enjoyable for you, it will be more competitive as well. "To be the best, you have to play with the best."